This bank owned home is in a quiet subdivision convenient to Hwy 11. This home needs some cosmetic work, but has a great floor plan and location for either owner occupant or rental property. 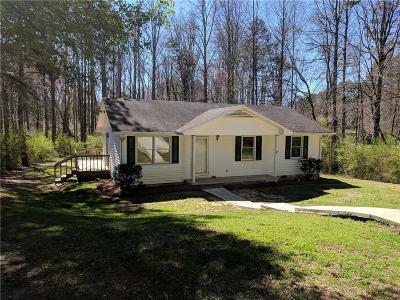 Home consists of 3 bedrooms and 1 full bath, however, a 2nd full bath could be added fairly easy in the master bedroom as it is directly beside the full bath in hallway. 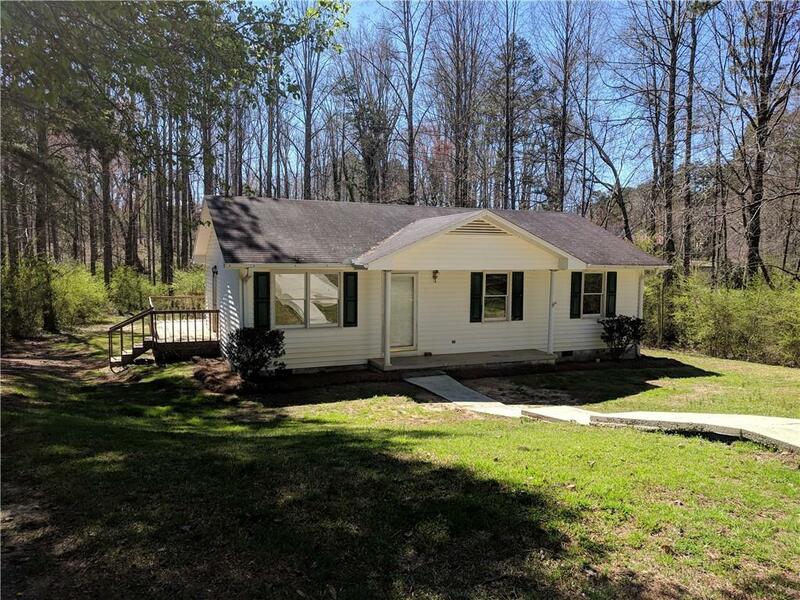 Large living room, deck located off the back of home and .90 acre lot makes this home great for entertaining or enjoying the bold creek on rear property line. Storage room with concrete floor off the back of the home is great for storage, along with the outbuilding, which conveys with the sale. This home is being sold in "as-is/where-is" condition, with buyer and/or buyer's agent being responsible for verifying all pertinent information. Pre-approval letter or proof of funds letter to accompany all offers.